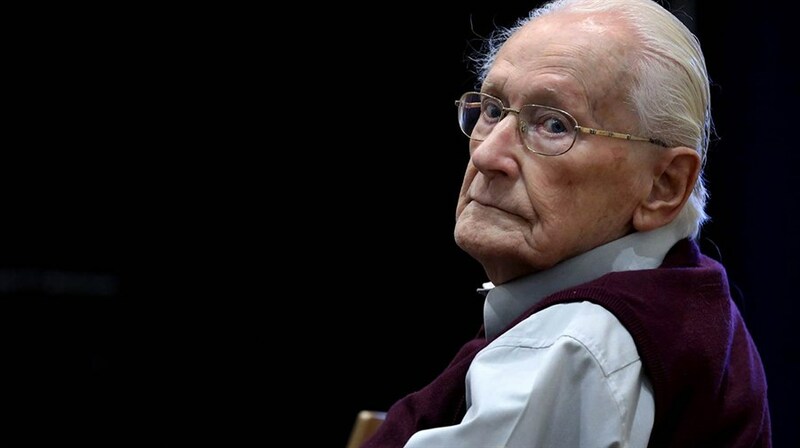 Oskar Gröning, known as the "Accountant of Auschwitz," was charged with the murder of 300,000 Jews. When he took the stand in 2015, at the age of 94, his trial made headlines worldwide. For some, there is no grey area: Gröning was witness and therefore complicit. Others look at a frail man in the last years of his life and see no reason to pursue charges. Is the former SS guard an accomplice to history’s worst genocide, or a scapegoat for a country still desperate to atone for its crimes? Presented for one night only by The Mosaic Institute, The Accountant of Auschwitz is a stark reminder that those who forget justice are doomed to repeat it. Following the screening, a group of expert panelists will discuss how the lessons of the Holocaust can be applied to contemporary genocides and crimes against humanity. • Dr. Sorpong Peou, Full Professor in the Department of Politics and Public Administration at Ryerson University. Dr. Peou is an expert on peace and security in South East Asia and will provide perspective on genocide and crimes against humanity under this regional context. • Rahman Fazil, Toronto Lead of the Rohingya Human Rights Network. With his expertise on the Rohingya people, Rahman will speak to one of today’s most pressing situations of genocide and crimes against humanity. • Dr. Rebecca Elizabeth Wittmann, Ph.D. is an historian, writer and Associate Professor of History at the University of Toronto. Her research interests focus primarily on the Holocaust, post war Germany, the trials of Nazi perpetrators, and German legal history. 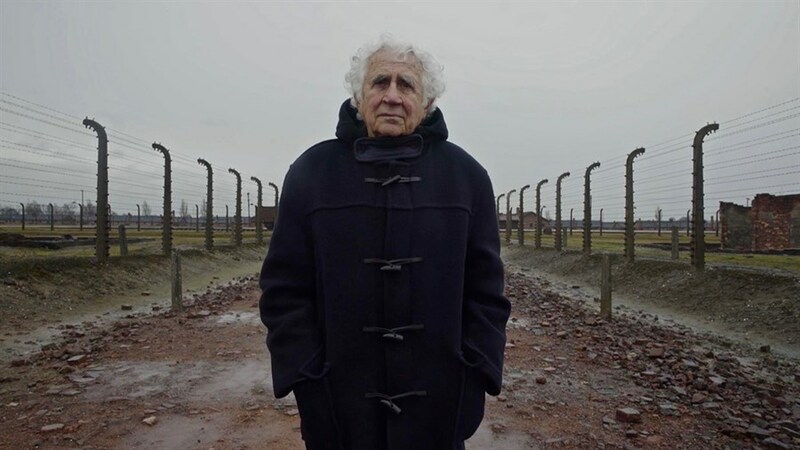 The Accountant of Auschwitz is produced by Ric Esther Bienstock and Ricki Gurwitz.